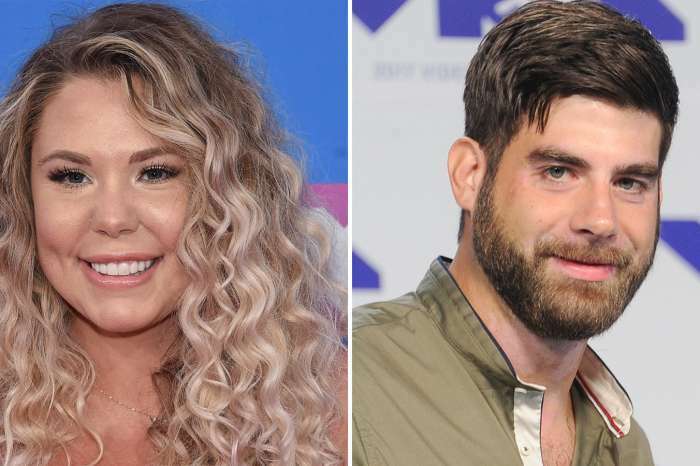 ‘Teen Mom’ Star’s Brother Accused Of Murder – Check Out The Details! 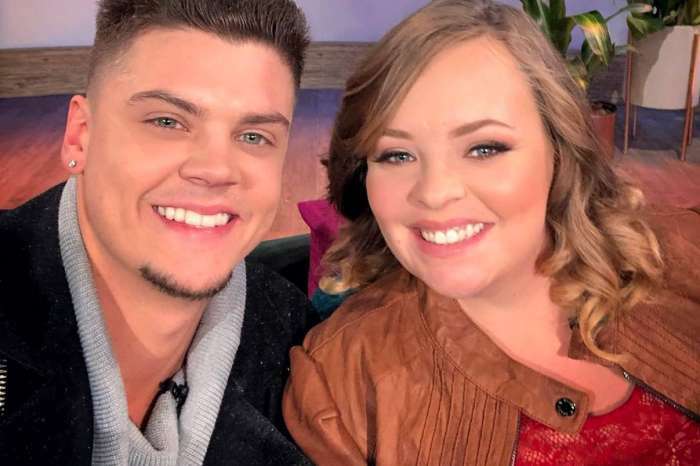 We hear that the brother of one Teen Mom star has been charged with murder! The shocking news claims the man fatally shot someone. Apparently, Teen Mom: Young and Pregnant celeb Bariki Smith’s older sibling Troy Seales is on trial for killing Deandre Adams. Adams was allegedly shot multiple times while driving in Oakland. The crime took place on August 25, last year. The victim ended up crashing his car and passed away later at Highland Hospital. On September 12, Seales was arrested. He was accused of great bodily injury and shooting at inhabited dwelling but denied both claims against him, pleading not guilty. 18-year-old Dupree Riley was charged with the crime and arrested as well. The trial is still ongoing, and the next hearing is set to take place today, in just a few hours. Although Troy Seales is still claiming he is innocent, the Teen Mom star’s brother continues to be held at the Santa Rita Jail on no bond. Meanwhile, Shenandoah Williams has not been failing to update her followers on her son’s trial. ‘This the loving man we know, please come to court tomorrow. We have a big family I’m asking this favor for me and show your love for him… Most important now closing arguments thank u,’ she tweeted on April 3. In addition, his loved ones have created a page asking people to donate and help Seales go through a fair trial. ‘He has been accused of participating in an act of senseless violence and is being held without bail. His arrest’s been unsettling for several reasons. Troy does NOT fit the witness description reported to the authorities. He’s easily identifiable by his multiple tattoos, height, and slim physique,’ the page reads. ‘Troy’s ability to get a fair trial where we believe his innocence will be proven. He needs a private lawyer who has his best interest in mind as soon as possible! If you’ve met Troy, you know he will give his last to those in need. You know he will protect someone that cannot protect themselves, and you know he will use his voice for those who do not have one. This time HIS voice is being silenced, and he needs our help. Please donate what you can, every penny counts towards saving his life,’ the message continues.